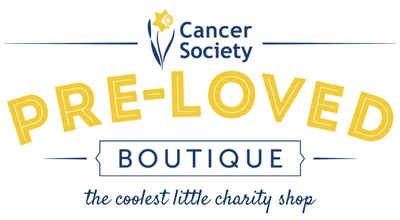 ​We’re currently seeking donations of pre-loved goods to sell in the store and online. We pride ourselves on offering a range of quality pre-loved goods, so we request that all donated items are in good saleable condition, i.e. with no stains, rips, tears, or missing or broken pieces. Please only drop off donations during the hours specified.